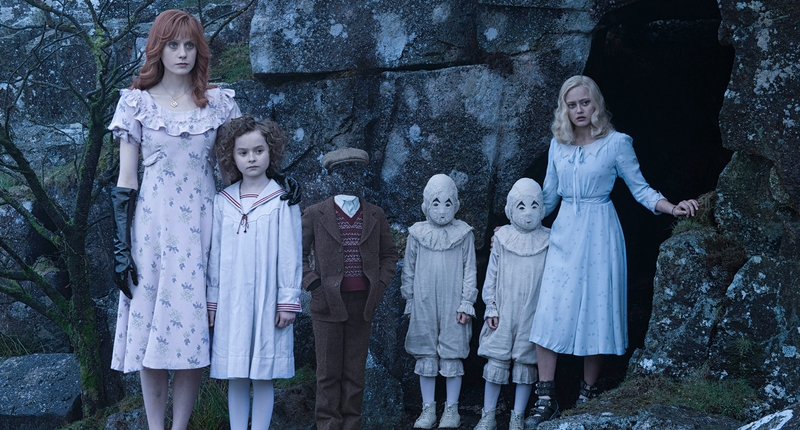 These days Tim Burton seems to favor aesthetics over storytelling. 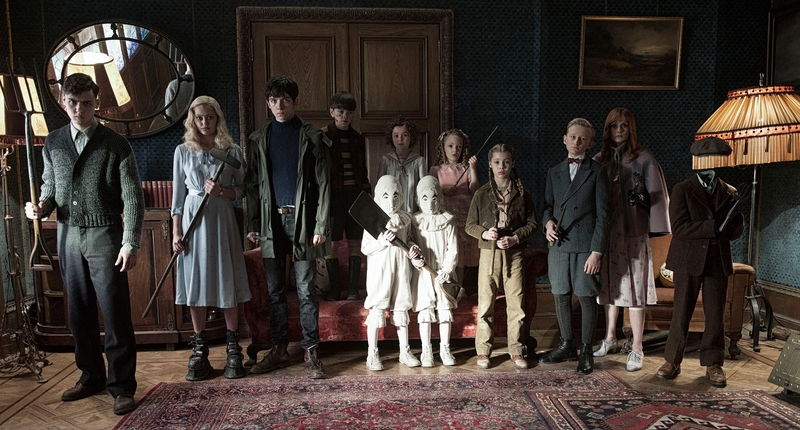 Loosely based on the first two books in Ransom Riggs’ bestselling YA trilogy, “Miss Peregrine’s Home for Peculiar Children” starts off wonderfully. 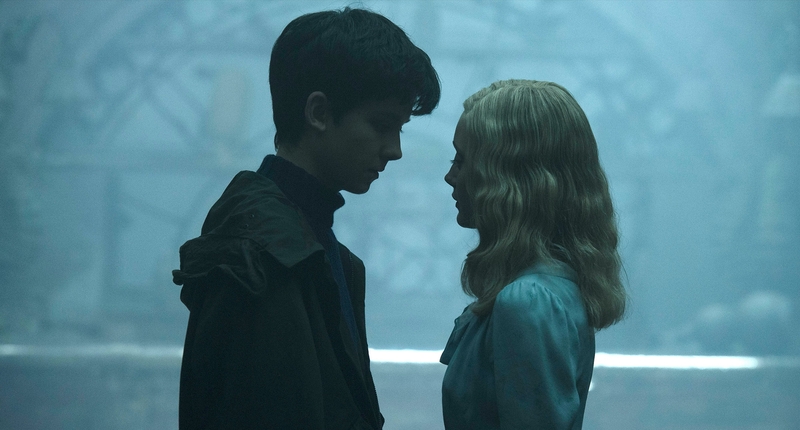 We are quickly introduced to Jake (Asa Butterfield) a young man who cares very deeply for his Grandfather (Terence Stamp), even though a strong sense of betrayal clouds his heart. As far back as Jake can remember, his grandfather told him incredible tales of his youth filled with adventure, monsters, and children with extraordinary abilities. There were even vintage photos to prove it! After sharing some of these in class, he was quickly educated on a harsh “reality.” Fanciful things like this don’t exist, and the man he admired most was a liar. It’s many years later before Jake begins to question the truth behind his grandfather’s stories. Finding his grandfather dying, eyeless in the woods behind his home, Jake sees a large, spindly beast retreating into the fog. Jake’s wild account is chalked up to trauma, and he is soon seeing a psychologist. Jake is able to convince the psychologist that a trip with his father (Chris O’Dowd) to his grandfather’s childhood home could help with closure. Soon they are off to a tiny, gloomy, island town in Wales. Unfortunately, upon arrival, they learn the home was bombed in 1943. Exploring the ruins on his own one dark day, Jake begins to hear voices and catches glimpses of other children. Before long he unknowingly breaches their time loop and finds himself back in September 3rd, 1943. 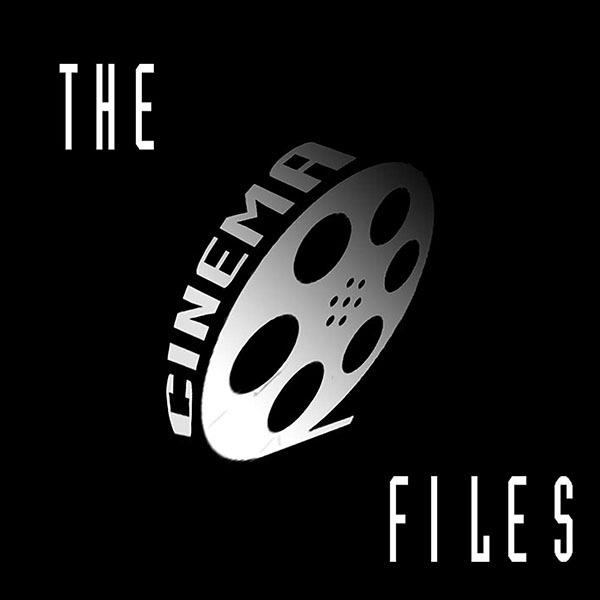 Up until this point, the movie is very engaging. Burton is still a master of intermixing creepy and whimsy. 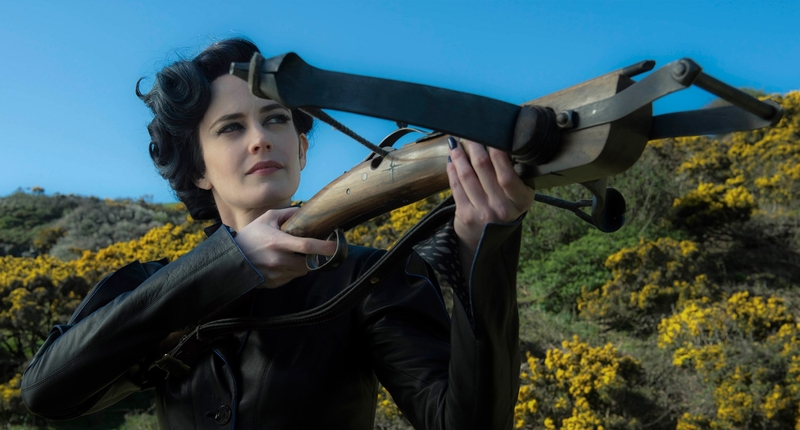 One would think with the introduction of the charmingly arrogant and melodramatic Miss Alma LeFay Perigrine (Eva Green looking sharp as ever) the film would take off! There’s a perpetual time loop! Weird kids with weird (and rather pointless?) superpowers! Scary Villains! Instead, the plot comes almost screeching to a halt. In boring nearly mathematical precision the next 20 minutes are made up of 50% exposition, and 50% “secrets.” The formula goes thusly: Introduce character + Demonstrate ability + Show Jake’s reaction + Demonstrate child’s disposition + Have Jake ask a perfectly logical question + Character scowls and says one of the following “I cannot answer that”, “I’ve promised to never tell”, “In time you will understand all things.” Rinse and Repeated. It quickly becomes maddening! Even worse, when all is finally revealed, there seems to be no logical reason why he wasn’t told everything immediately. In fact, it likely would have saved lives!